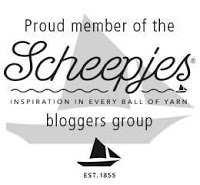 Since becoming a Scheepjes blogger and having the chance to work with their wide range of yarns (including the new "secret" ones--shhhh), one of my favorite go-to cottons is Scheepjes *Catona. You can read more about my thoughts on this yarn here. But, to be brief--it has the most amazing color range, a lovely sheen, crisp stitch definition, affordable pricing, and a soft hand. Can it get any better than that? 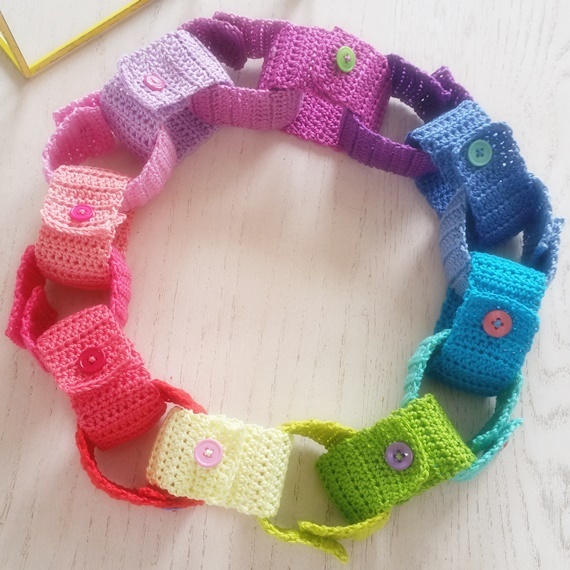 Paper Chain (free pattern) here. Eyewear Case (free pattern) here. Eyeglass I-Cord (free pattern) here. 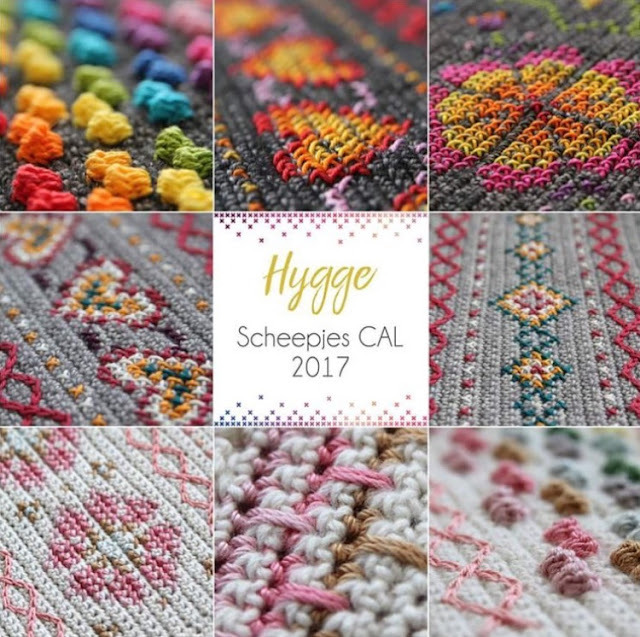 The colors available with *Catona are simply delicious with 106 shades available! With this design, I stepped out of my frequented color palette a bit, but I'm loving them. And what I'm making will look pretty great in almost any room of my house. If you're interested in getting your hooks in these particular colors, they are 128, 172, 179, 212, 240, 242, 258, 391, 392, 396, 395 and 399. They come in 25g and 50g balls, so if you have a small project where you want to use lots of colors these are just perfect! Buy them at Deramores *here or Wool Warehouse *here. They are only $1.24/.99£ each. You may have come across some Catona if you've been following the Scheepjes Hygge CAL going on right now because it's the brilliant colors used for the embroiderty, bobbles and surface crochet. Did I say brilliant colors already? A beautiful mix of texture, color, surface crochet and cross stitch embroidery are used here. Seriously!! Amaze-balls, huh? It was designed by the ridiculously talented Kirsten Ballering of HaakMaarRaak. You can find all of the information you need to get started here and grab your kits from Wool Warehouse *here or Deramore's *here. 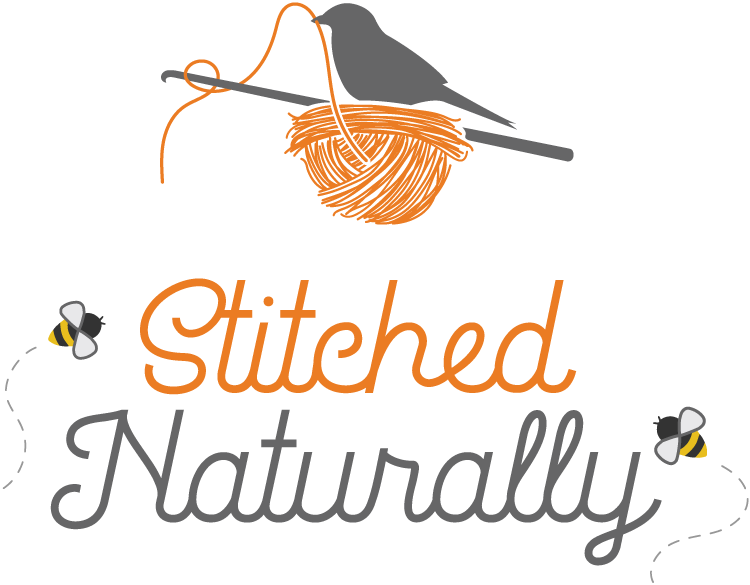 Even if you are in the US, they ship speedy quick, so you can get started on your shawl right away! And if you are intimidated--don't be, because the brilliant Esther of It's all in a Nutshell is making videos of each week's portion. 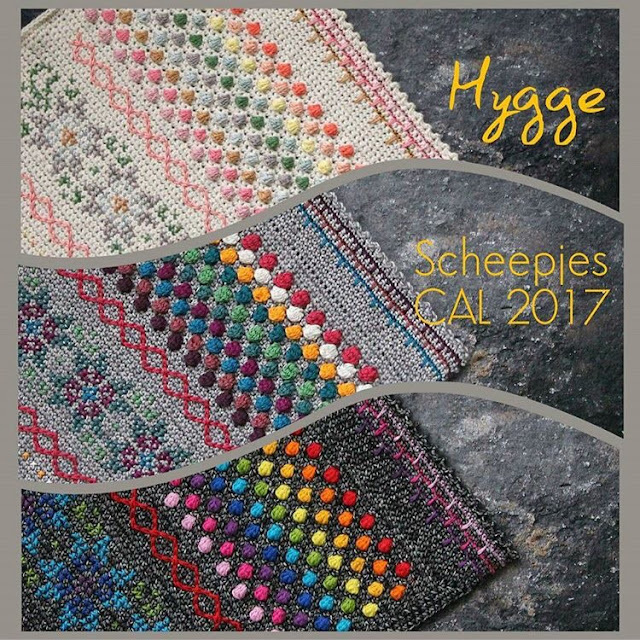 Watch for a complete reveal of my Scheepjes Catona project next week. In the meantime, be happy, be peaceful, and crochet a lot! I just don't know how you do it -- Your color sense is AH-MAY-ZING! I am obsessed with the color grey, and I am also using 242 for the joining of my temperature blanket. Can't wait to see more of your design! Thank you! I love this grey,too! I feel absolutely ridiculous for asking, but how in the world do you match colors so well? Is it a hassle to tie in all those loose ends or do you just work over them all? On average, you may not have an answer for this, how long does it take to complete one of your blankets? I need a gift for a shower in about a 2 weeks. Sorry to bombard you. Big fan, first time commenting. Thanks for commenting, Bess. I'm not certain how I pick colors. I really just find what I think looks good to me. Sometimes I user things around me for inspiration, like the blanket at the bottom for which the colors were inspired by my son's parrotlet. Concerning ends, I don't mind weaving them because that's the price to be paid for enjoying all of the colors I want to use. It does depend on the design process, yarn weight, and complexity, but 2-6 weeks is typical for making a blanket. 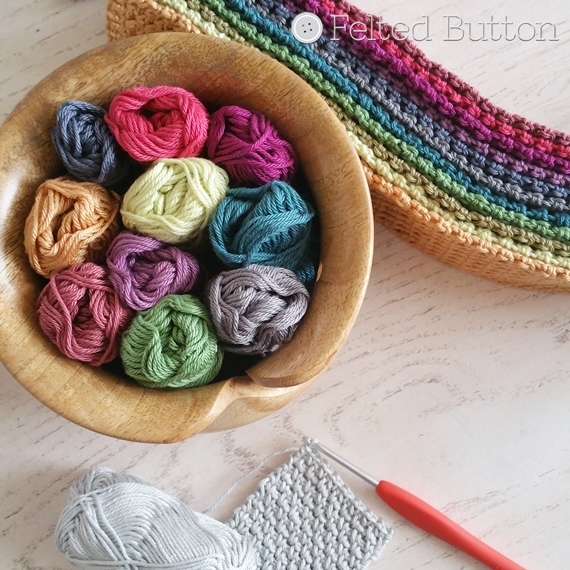 I have a great C2C pattern that is perfect if you need a quick project. It's called Spring into Summer and uses a variegated yarn so no ends but lots of natural striping. I hope this helps. Thank you so much!! I truly appreciate your time, inspiration, tips and suggestions!! 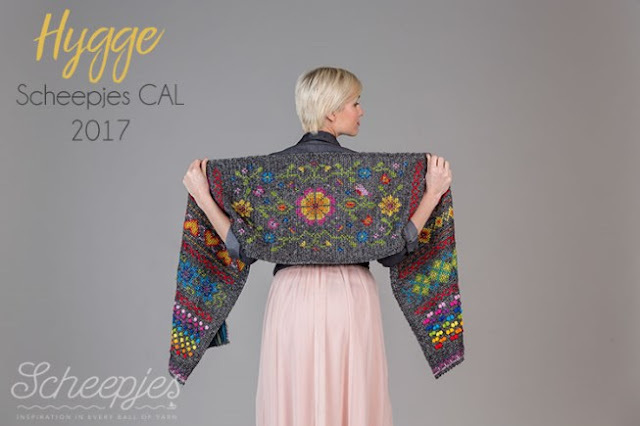 I'm not certain what blanket you mean, but I've got a pattern to be released on March 10, here on the blog. Love your Catona project! And love the yarn as well!